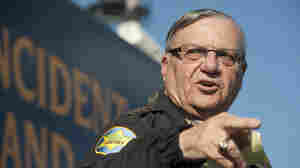 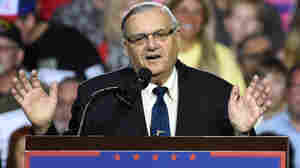 January 9, 2018  Arizona Republican Joe Arpaio, the former Maricopa County sheriff who became famous for his controversial stance on immigration, says he wants to join Congress so he can help President Trump. 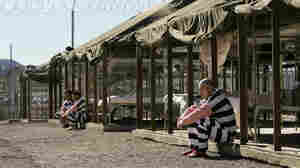 October 20, 2017  Citing legal precedents, Bolton said that while a pardon removes the threat of punishment, it does not "blot out guilt." 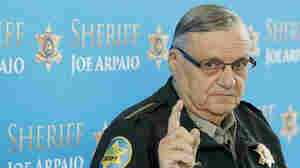 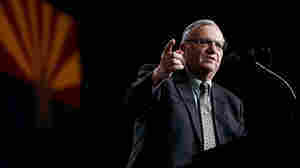 August 25, 2017  The former Maricopa County, Ariz., sheriff was convicted of criminal contempt for refusing to halt racial profiling activity while in office. 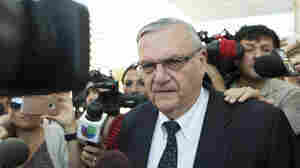 The White House cited his age as one factor in the pardon. 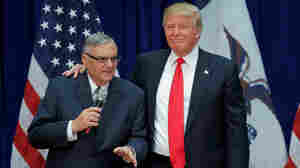 August 17, 2017  President Trump says he's "seriously considering" a pardon for former Sheriff Joe Arpaio. 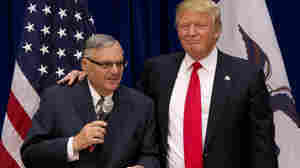 Doing so would "enflame emotions and further divide our nation," says Phoenix Mayor Greg Stanton. 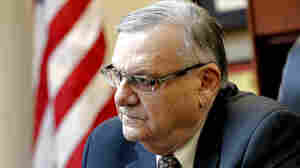 July 31, 2017  The former sheriff for Maricopa County, Ariz., was found guilty Monday of willfully ignoring a federal judge's order. 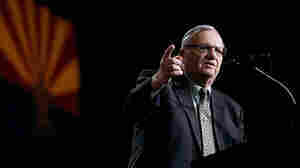 The case stemmed from his campaign against illegal immigration. 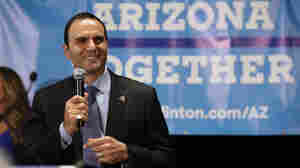 November 9, 2016  Democrat Paul Penzone, a former sergeant with the Phoenix Police Department, defeated the controversial Arizona lawman by nearly 10 percentage points after building a substantial lead in the polls.